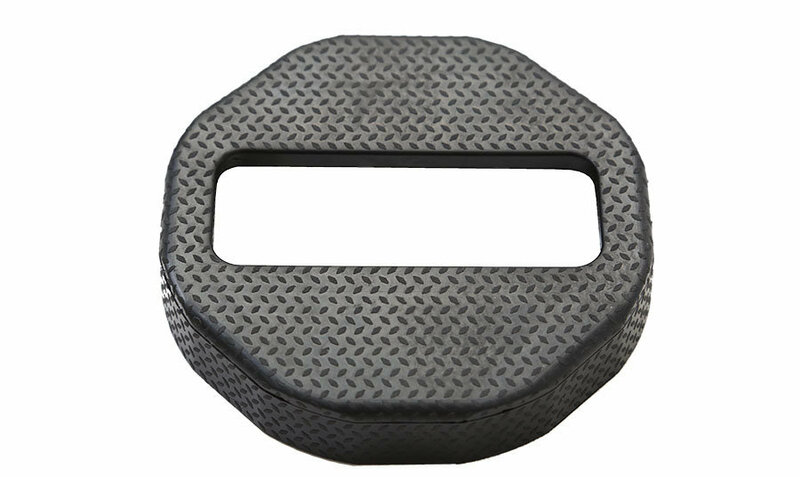 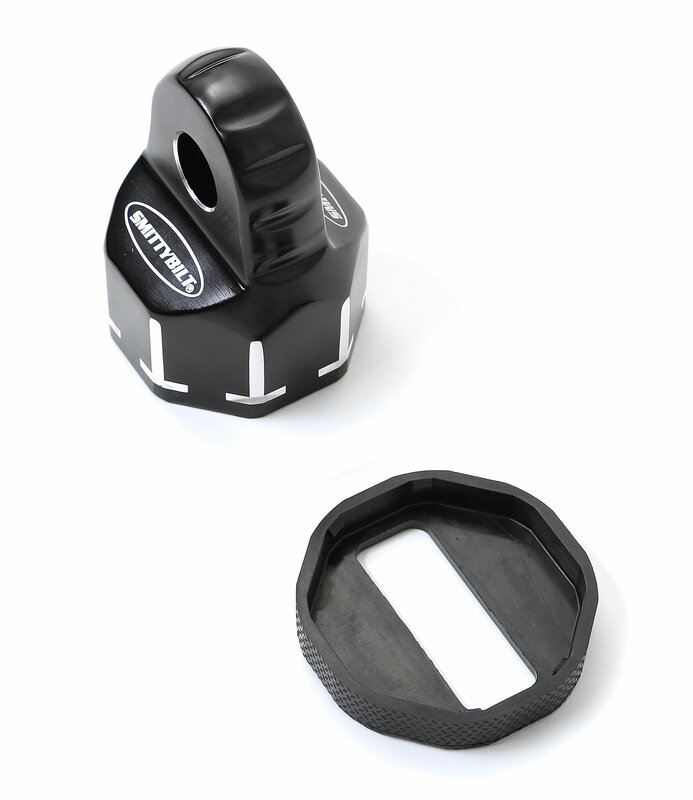 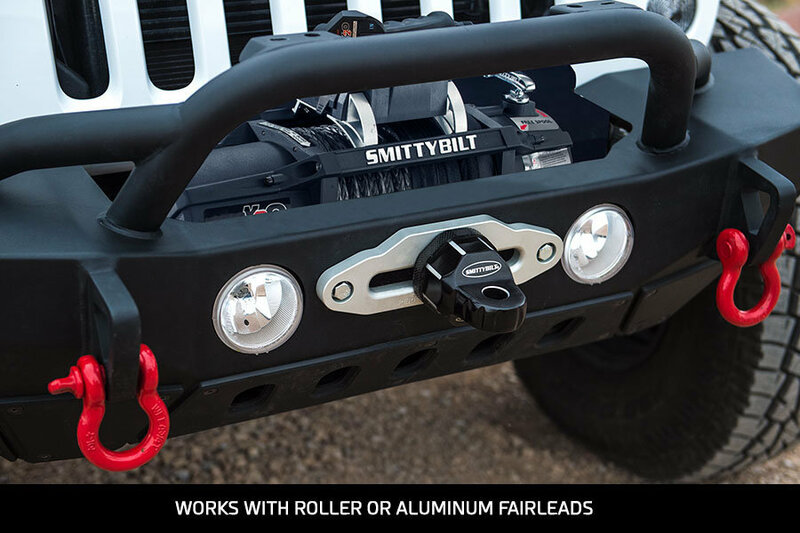 Smittybilt Aluminum Winch Shackle (A.W.S.) 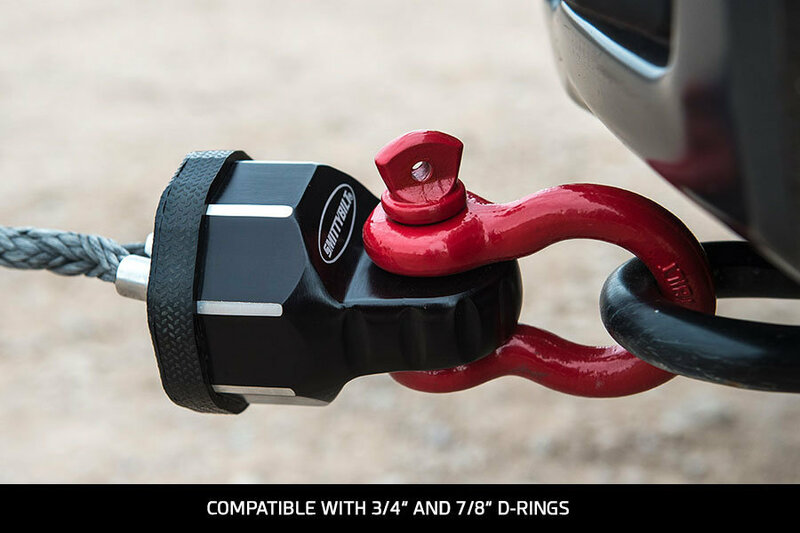 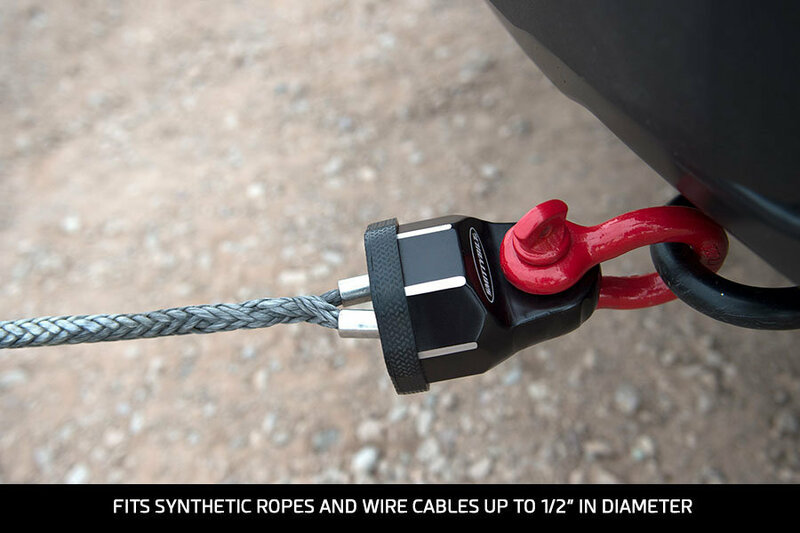 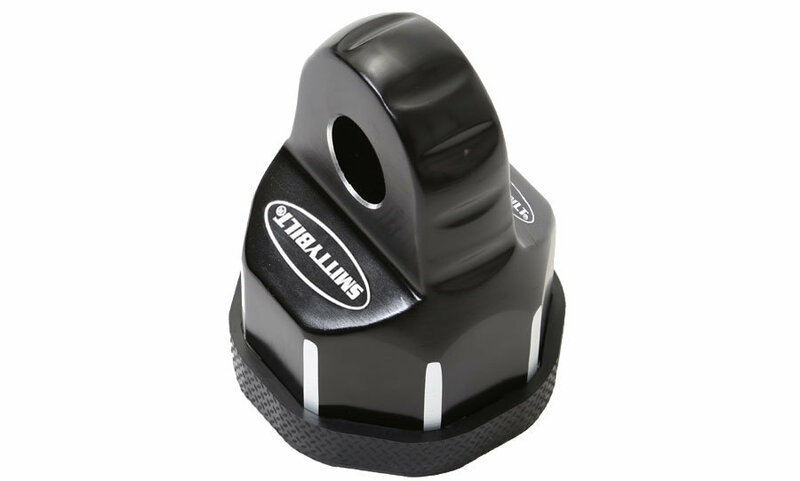 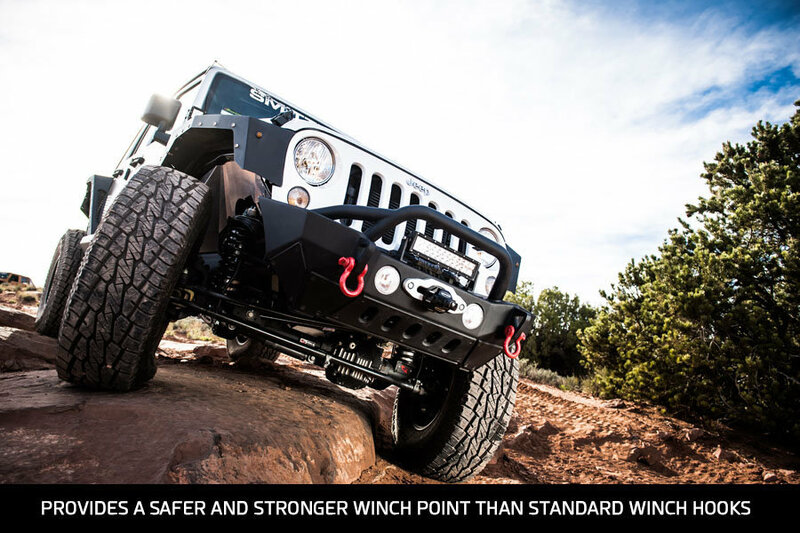 provides a safer and stronger winch point than standard winch hooks. 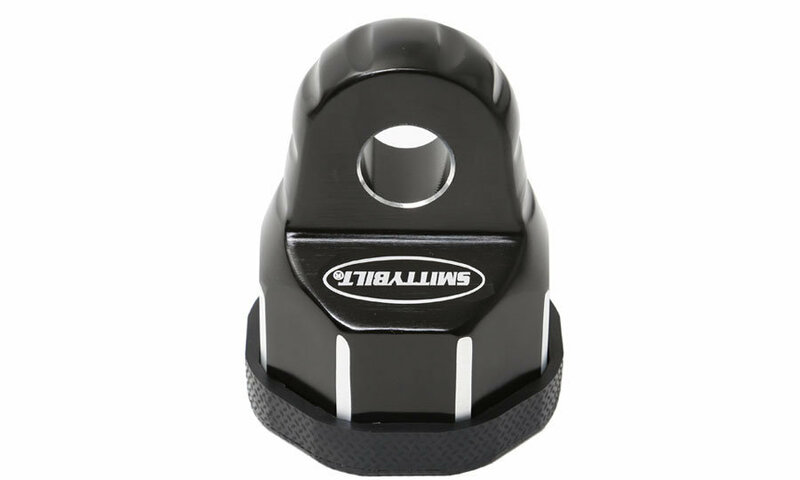 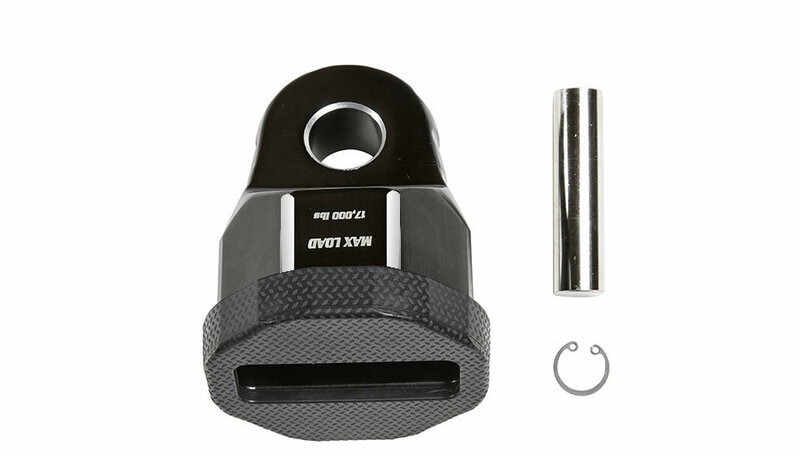 This winch shackle is precision machined from lightweight billet aircraft grade aluminum and fits synthetic ropes and wire cables up to 1/2" in diameter and has a 17,000 lb rated work load. 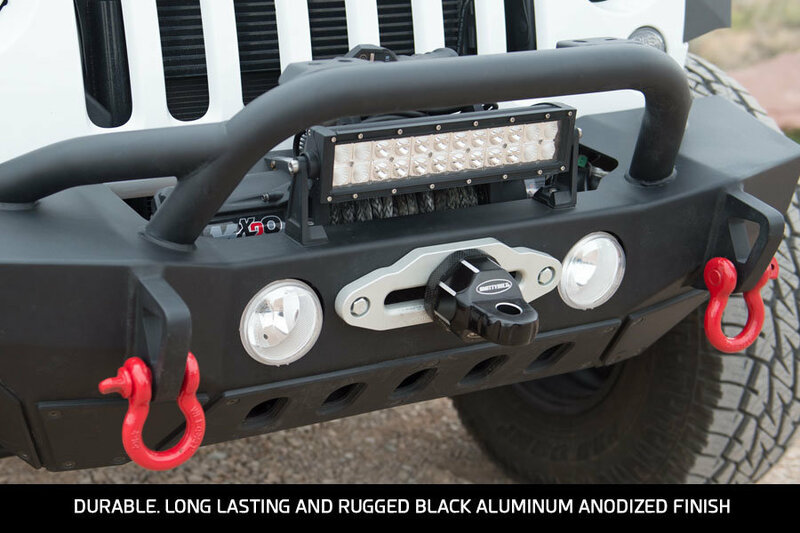 Designed for use with roller and aluminum fairleads, The A.W.S has a rugged, durable long lasting finish.